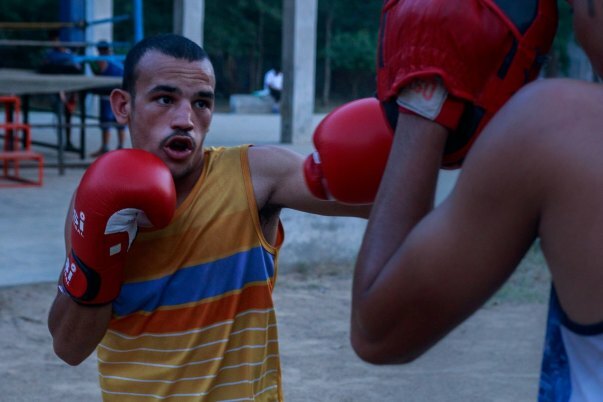 “Boxing is the toughest and loneliest sport in the world"
Ravi Kumar was just 8 years old when he decided to pursue boxing as a dream and career. 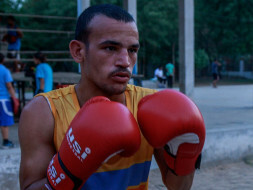 He was just 8 years old when he saw his local hero Jitendar Kumar, a boxer from his own village in the Indian state of Haryana, represent India at the 2008 Olympics. At the age of 10, Ravi started undergoing serious training at the Vishnu Bhagwan Boxing Academy, BHIM Stadium. Ravi cycles a distance of 20 kilometers from his village Devsar to Bhiwani and back, every single day to train for hours. His father earns a modest income of Rs.6000, an amount that barely covers the family’s daily essentials. 16-year-old who goes to school religiously as well lost his mother at an early age and always helped his father whenever possible. Ravi does not have money to eat nutritious food - On days when his father earns a good amount, he enjoys a good fulfilling meal. On other days, he tries to make do with what he has. 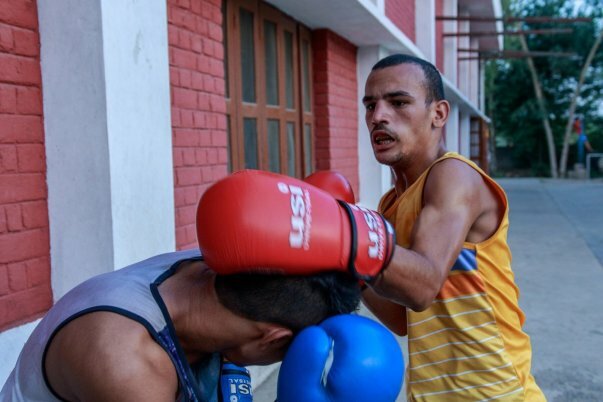 A boxer requires good boxing gloves - Ravi cannot afford his boxing gloves and currently borrows them from his peer at the Academy. None of these factors have stopped Ravi from pursuing his dream, nor his spirit. With our support, this boxer can bring laurels to India. All he needs is some help to get nutritious food and a pair of gloves. Funds raised through this fundraiser campaign will help Ravi move one step closer to his dream, India's dream of an Olympics medal. Thank you for the love and support you have shown towards Ravi. He is training really hard and we have seen tremendous improvement in his performance. 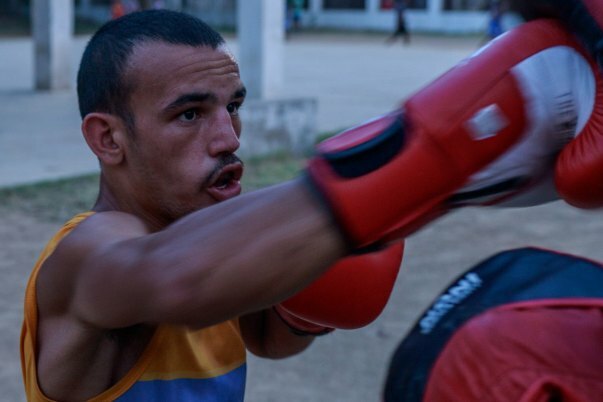 He will be participating in an upcoming Youth Tournament, he will play for 52kg weight category. With your support, he is able to work even harder towards her goals. All the funds that are raised are utilized to pay for his diet and new boxing kit, his diet is being closely monitored by me. We are all grateful for your support. Please keep sharing this campaign so that there is no hindrance in his journey of success. We believe in your hard work! All the very best. All the best Man! Achieve it. Try pro boxing.